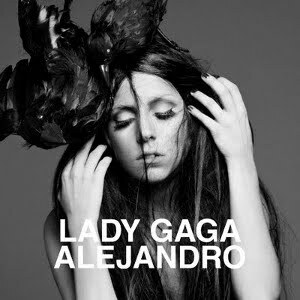 WATCH LADY GAGA'S OFFICIAL VIDEO FOR HER SONG "ALEJANDRO" BELOW! 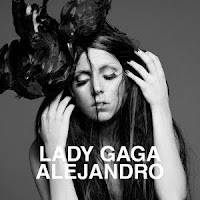 Gaga shows her creative side as always! I'm starting to fall in love with her style. At first, I thought it was all a little much, but there's no such thing as too much creativity and eccentrics, especially not with Gaga!